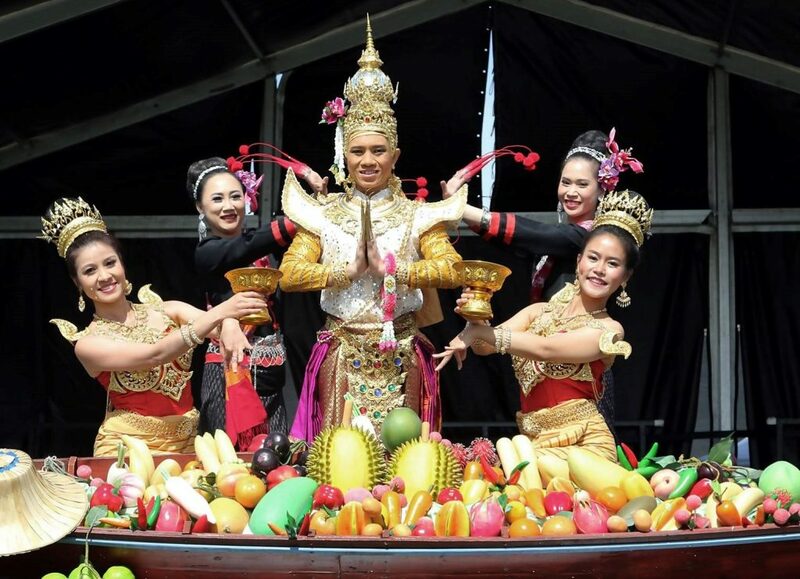 It is a two day event where you can enjoy yourselves, taste Thai food and Thai traditional dance. Buy your ticket on line today and receive a FREE raffle ticket for a chance to win a return ticket to Thailand! * One raffle ticket per valid pre-pay entry ticket can be picked up from the entrance gate. * All Raffle tickets associated with a pre-pay group booking will not be given to the payee.